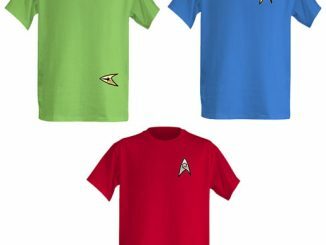 Take a look at these new Star Trek Discovery Comic-Con Exclusive T-Shirts. 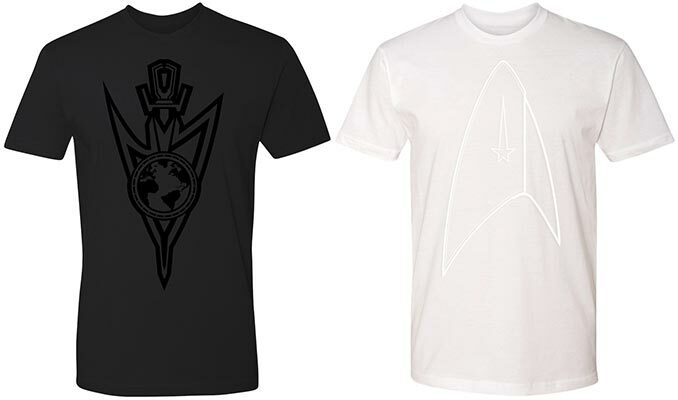 One is a black Terran Empire shirt and the other is a white Delta Badge tee. 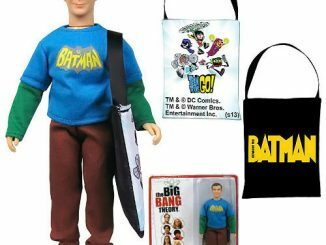 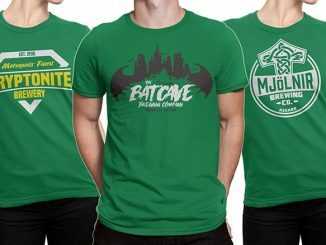 These San Diego Comic-Con 2018 exclusive t-shirts are only available for a limited time. 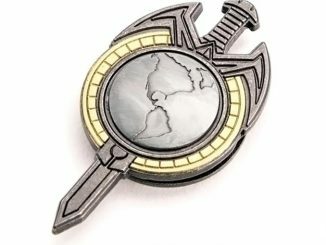 Only the most ruthless rise through the ranks of this regime. 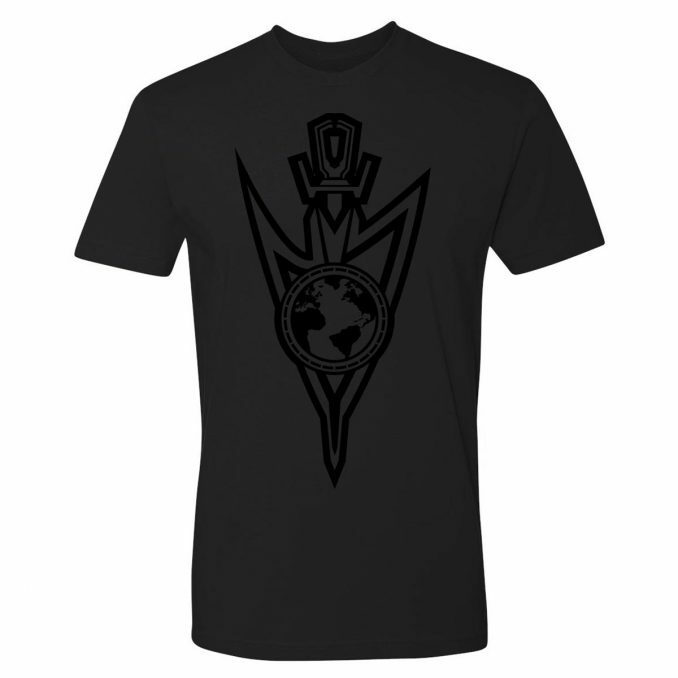 Enter the Mirror Universe with this Exclusive Star Trek Discovery Terran Empire T-Shirt! The Star Trek Discovery Terran Empire T-Shirt is $14.99 at Star Trek Shop. 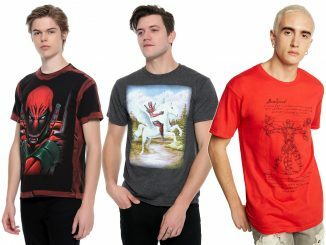 It is available is sizes small through 3XL. 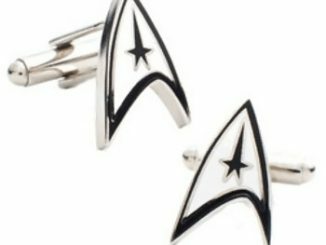 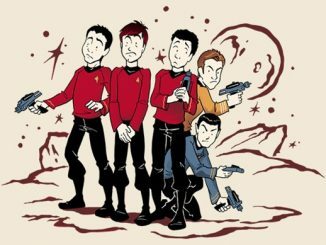 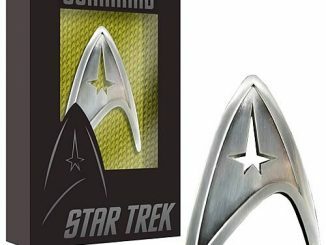 Boldly go where no one else has gone, with the Exclusive Star Trek Discovery Delta Badge T-Shirt! This t-shirt is great for any fan of the series. 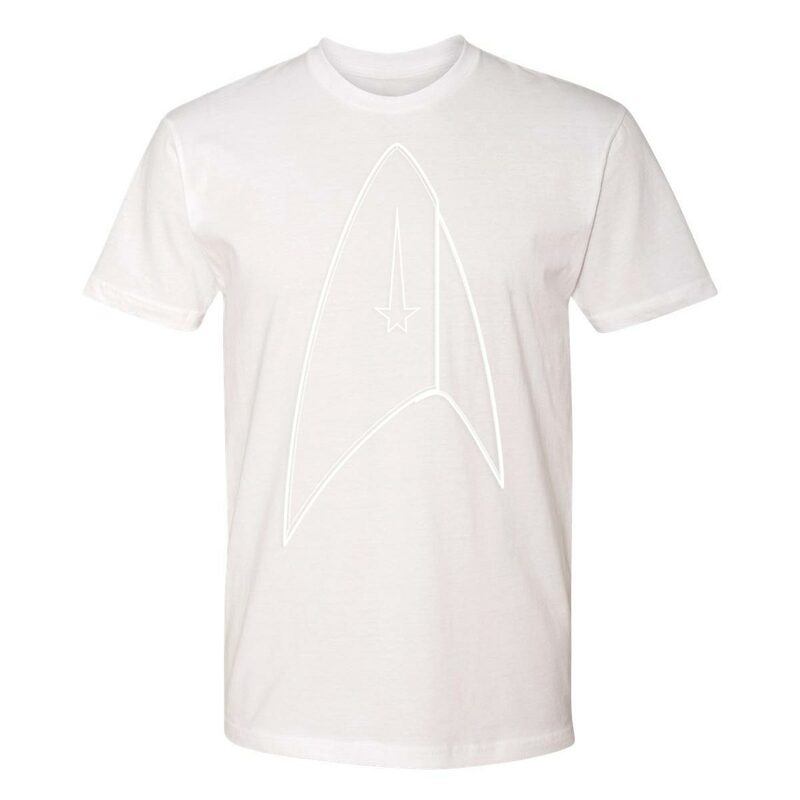 Star Trek Discovery Delta Badge T-Shirt is $14.99 at Star Trek Shop. 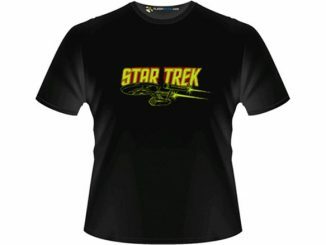 It is available is sizes small through 3XL.